A thrilling, MMO game with maritime flavor. 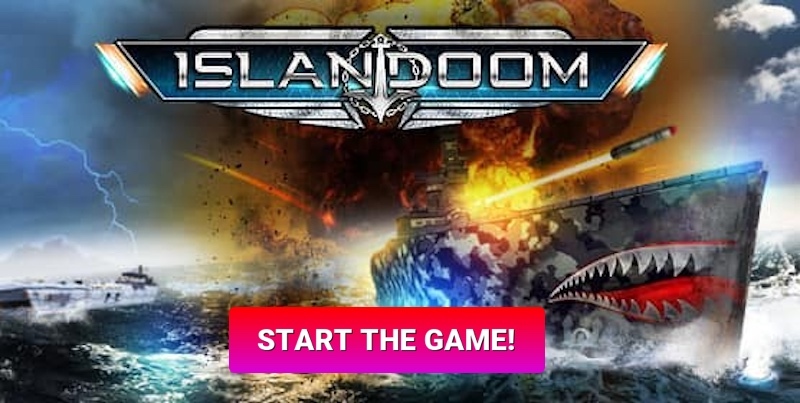 Explore the high seas and conquer islands in the war game Islandoom! Set in a maritime world made up of small islands, you must choose one of four nations to join. Choose the aggression-oriented Furium, the defense-oriented Armun, the trade-nation Divitos, or Medius, the nation of steadiness and stability. Build amazing harbors, unlocking 20 different types of buildings and over 50 types of ships. Every nation has its own unique technologies, so your choice of strategy determines what equipment you have to work with. Collect additional equipment through trade, warfare, and naval exploration. Can you reach the legendary fortress at the heart of the Islandoom world?